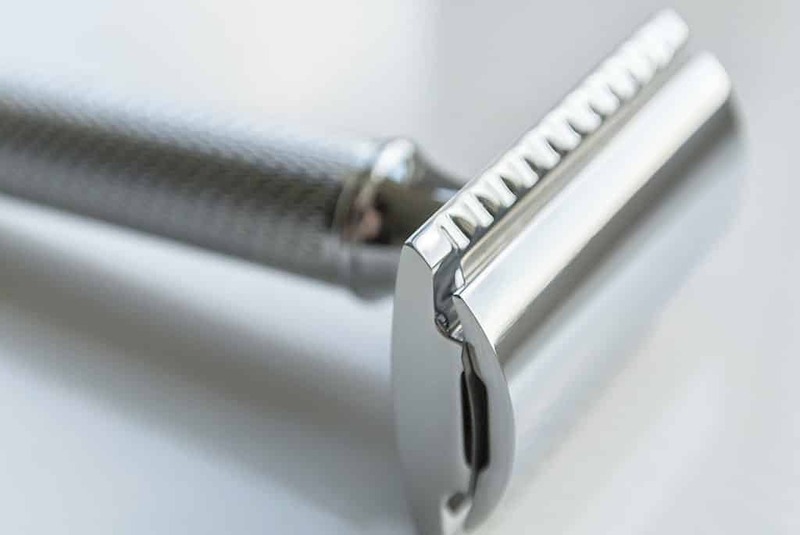 The Mühle Closed Comb Safety Razor, launched back in 2010, is German engineered and has an excellent weight and feel to it. 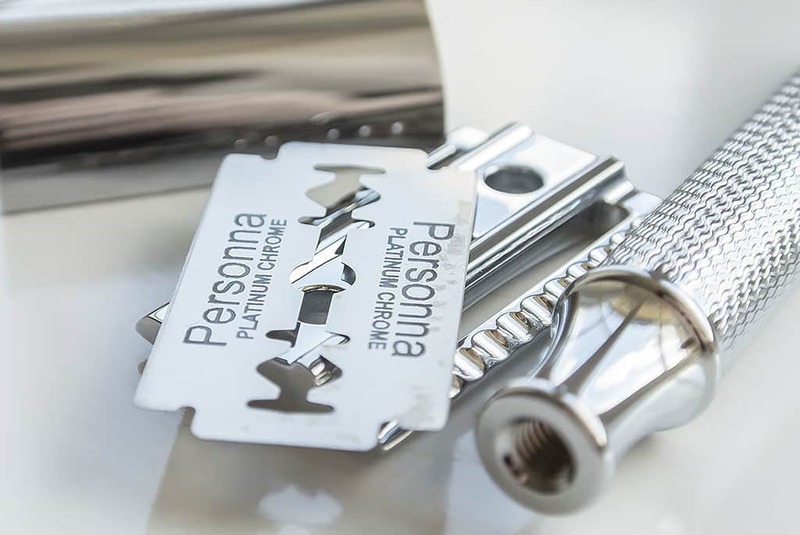 It’s safer than most other safety razors as the blade is less exposed, but you still get an extremely close shave. I feel that the key to using a safety razor is to take it very slow and continually rinse. I think the shave with this is definitely better than with a disposable/cartridge razor. Now I always used to be against the use of badger hair in shaving brushes, but since the government has authorised the culling of 5,000 badgers, I’m not so much on the moral high ground with this one anymore. In fact, I have never used an artificial shaving brush that’s as good as badger hair; I really don’t think they exist. The Super Badger Hair Shaving Brush from The Executive Shaving Company does not lose hairs and it keeps plump, luscious and firm. Run it under a little warm water, dip into your pot of shaving cream, then start to mix in the shaving pot lid. When applying to the skin, use firm circular motions, as this softens the hair and gently exfoliates the skin, proving for a very smooth surface. 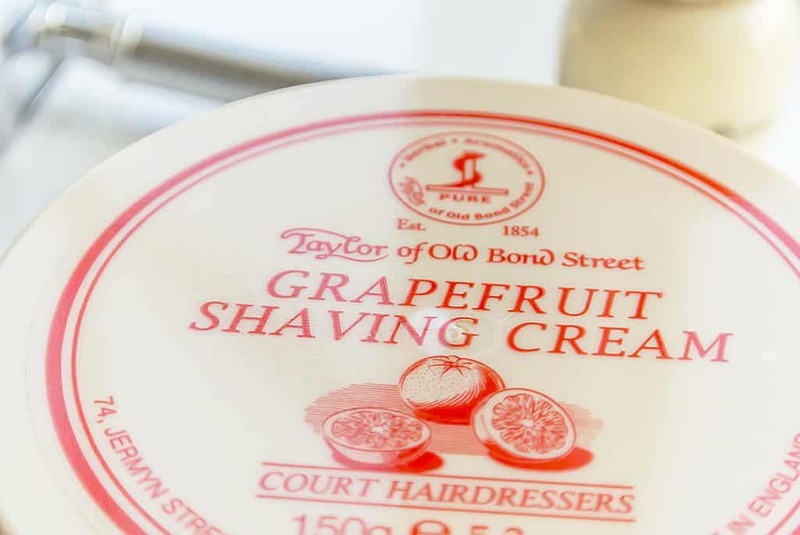 Taylor of Old Bond Street Grapefruit Shaving Cream is something really luxurious with an insane citrus scent. It’s just under £9 for a great big tub, but it feels as good as any of the roaringly expensive shaving foams, creams and gels I’ve used in the past. 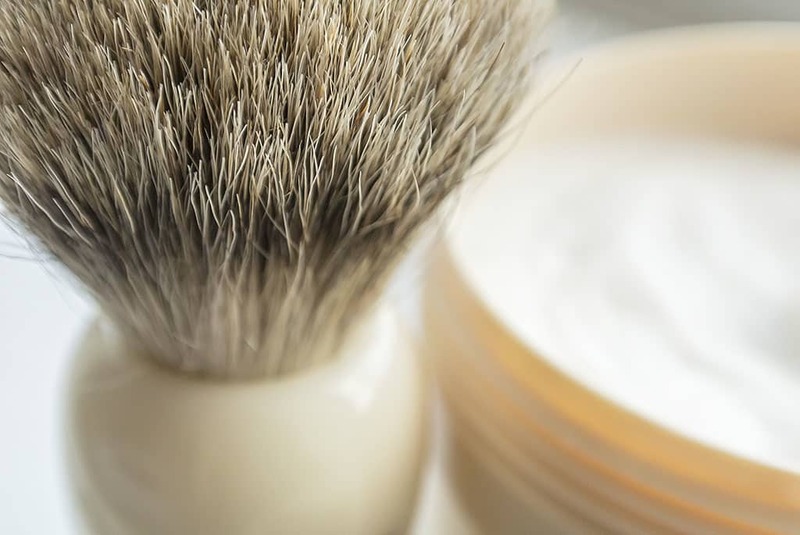 It really must be used with a shaving brush, but to be honest, any gel or cream would highly benefit from the use of a brush. 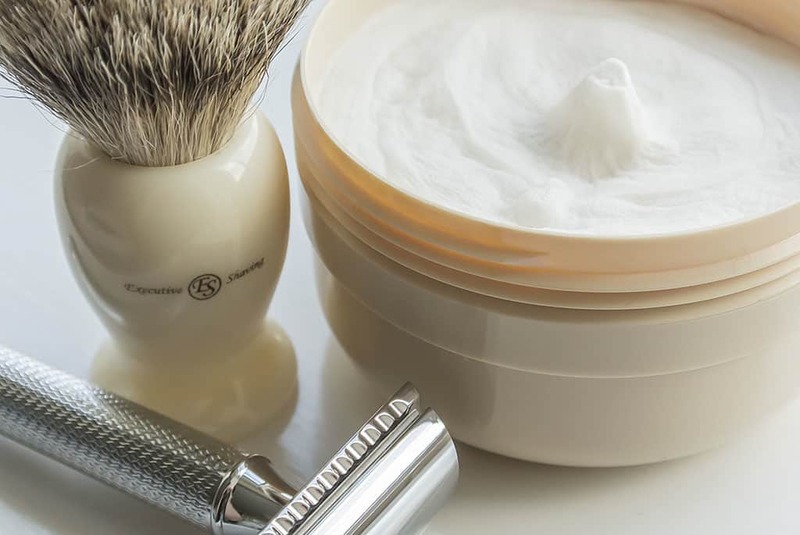 If you’re tired of your shaving regime and really want to explore the world of traditional, luxury shaving, then definitely give The Executive Shaving Company a look in; you can check them out here. Let me know if you have any tips or favourites for traditional shaving? This article first appeared on MANFACE written by Thom Watson. It was published on Friday 7th June 2013 and was last updated on Monday 3rd April 2017 at 3:37pm. It's categorised under Razor Burn / Shave Rash, Shave, The Executive Shaving Company where you'll find more related content.